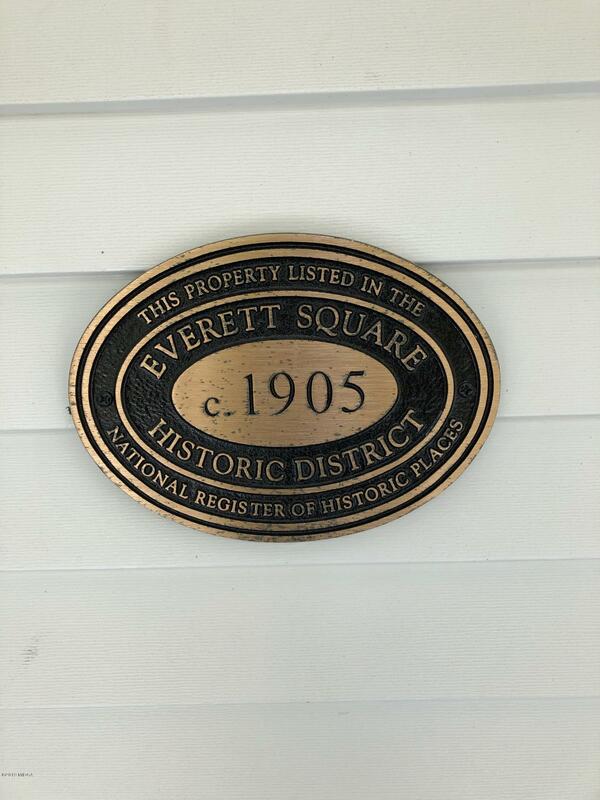 Remarks at 310 College Street Street Fort Valley, GA - Immaculate, move-in ready home in the Everett Sq Historic District. 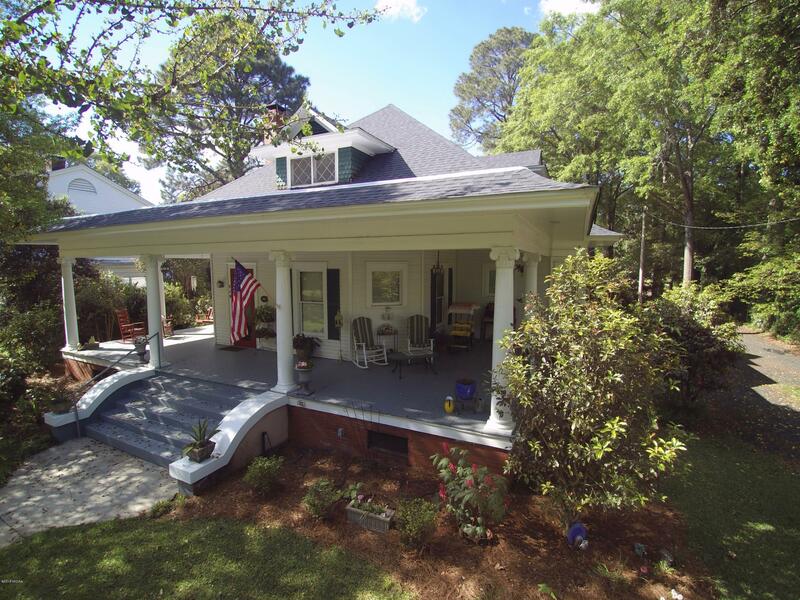 Step back in time on this lovely wrap around front porch. 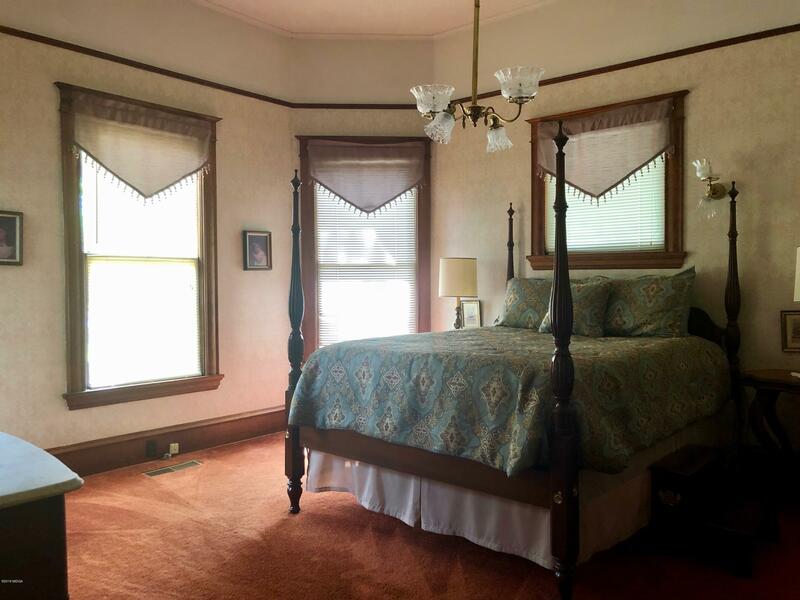 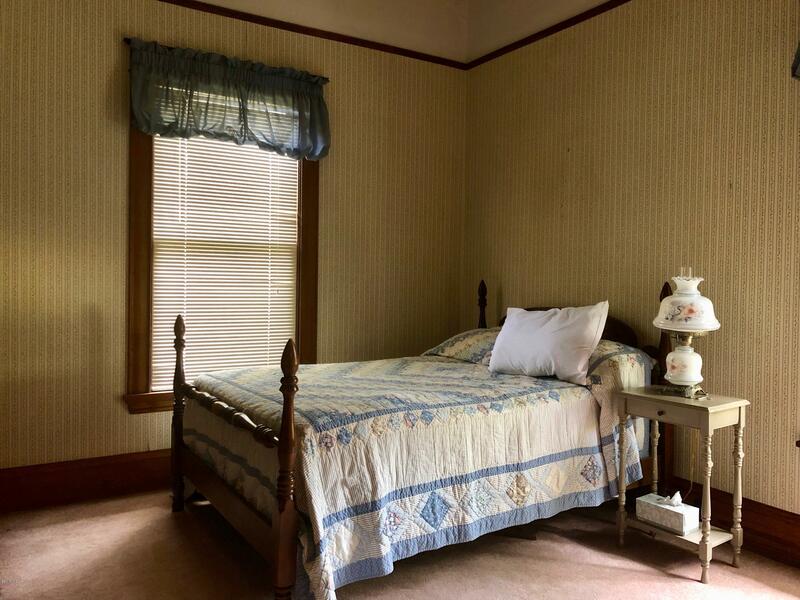 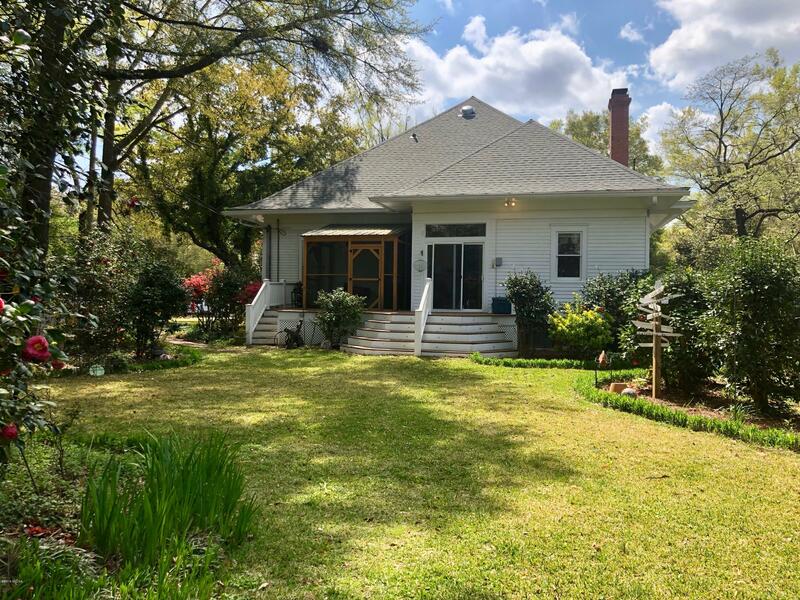 All the beauty and craftsmanship of the past, yet all the updates and conveniences of a modern home await you in this charming 1905 historic home. 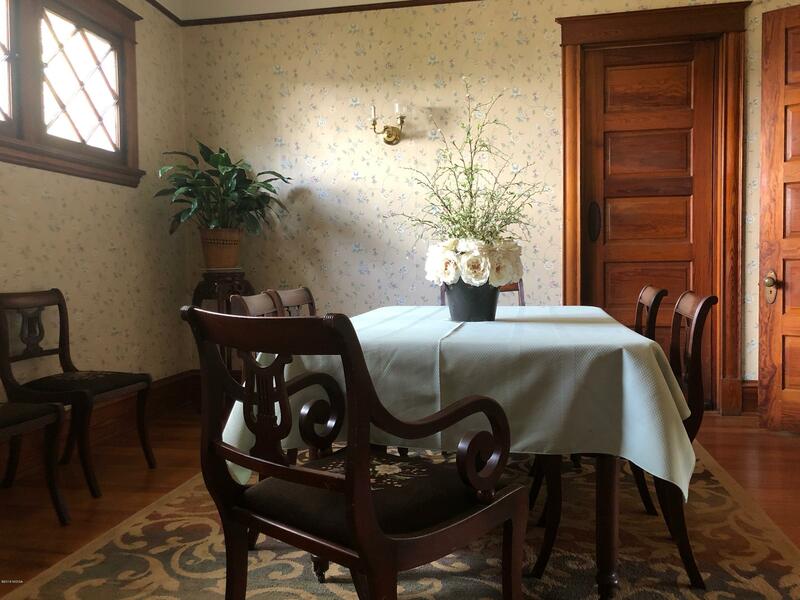 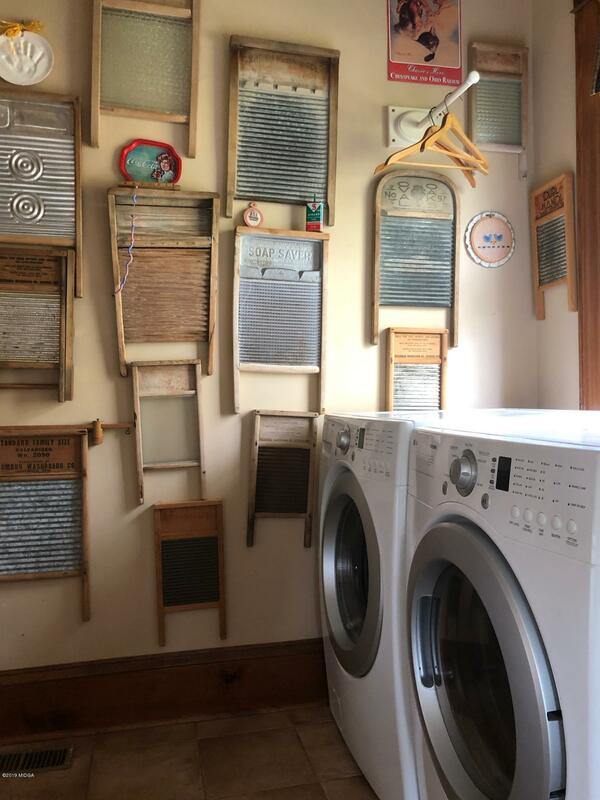 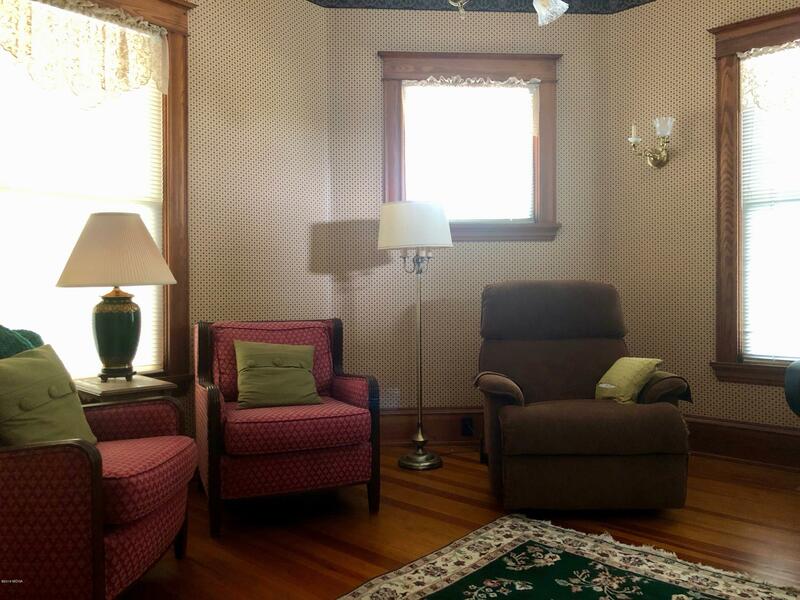 Step into the parlor and the butler's pantry and revel in the past. 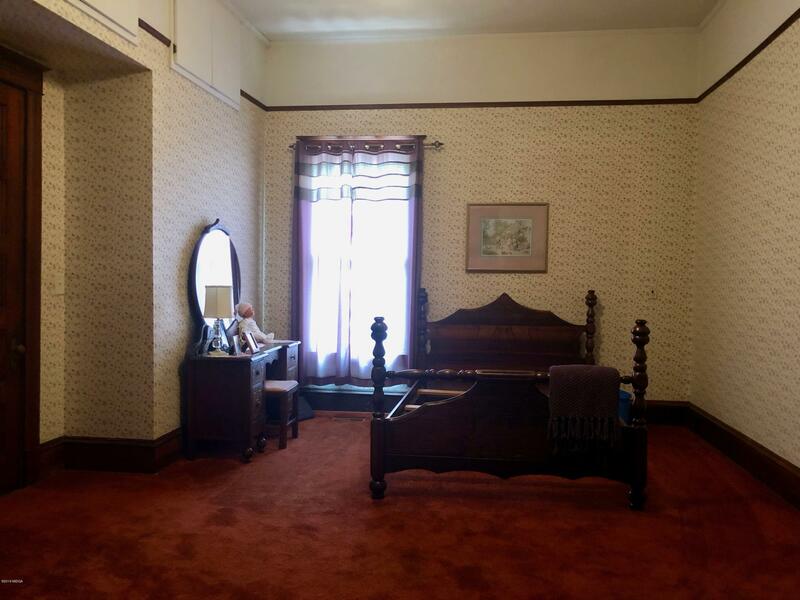 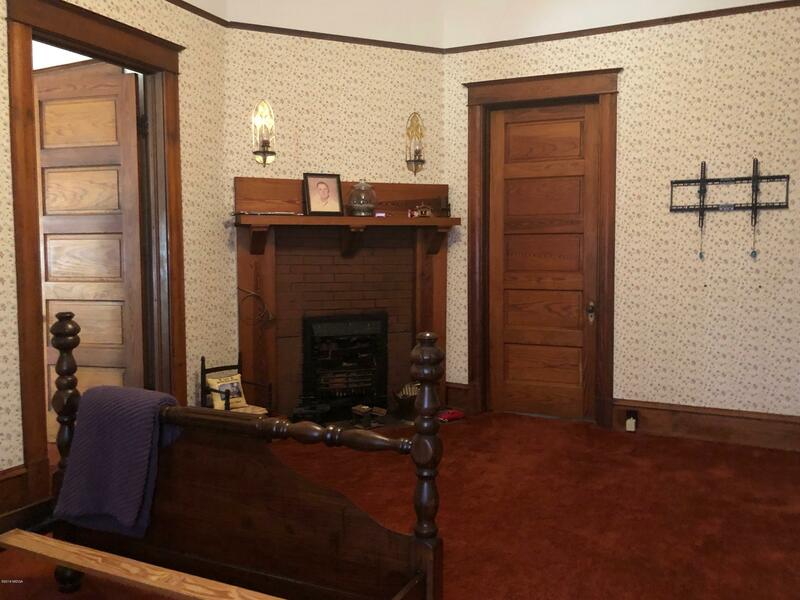 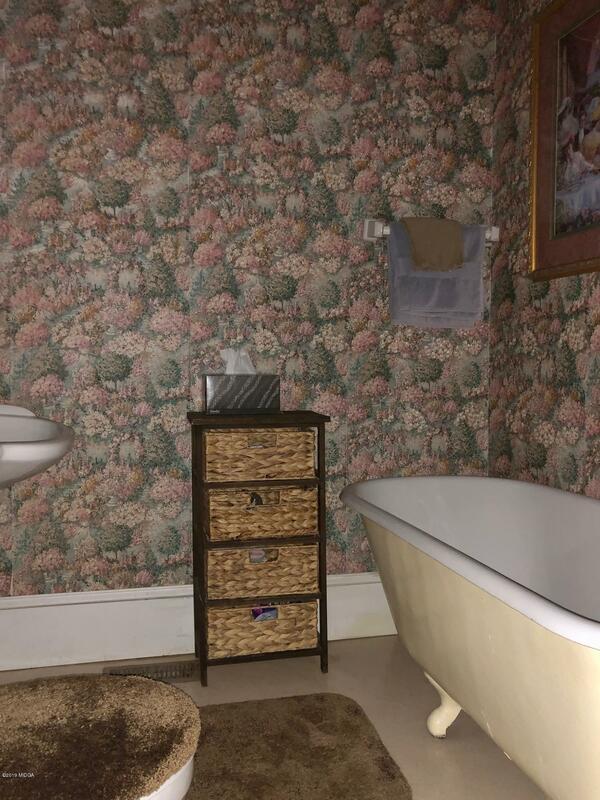 4 total bedrooms, 2 with their own bath. 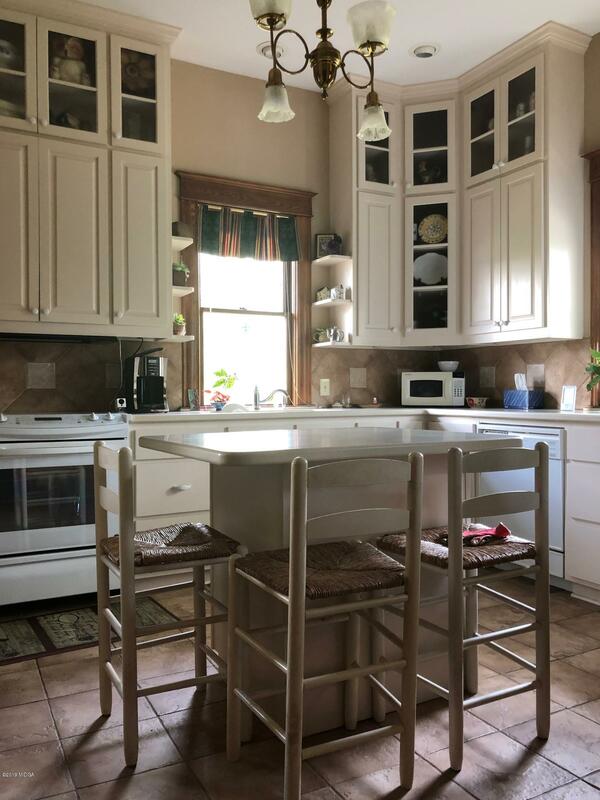 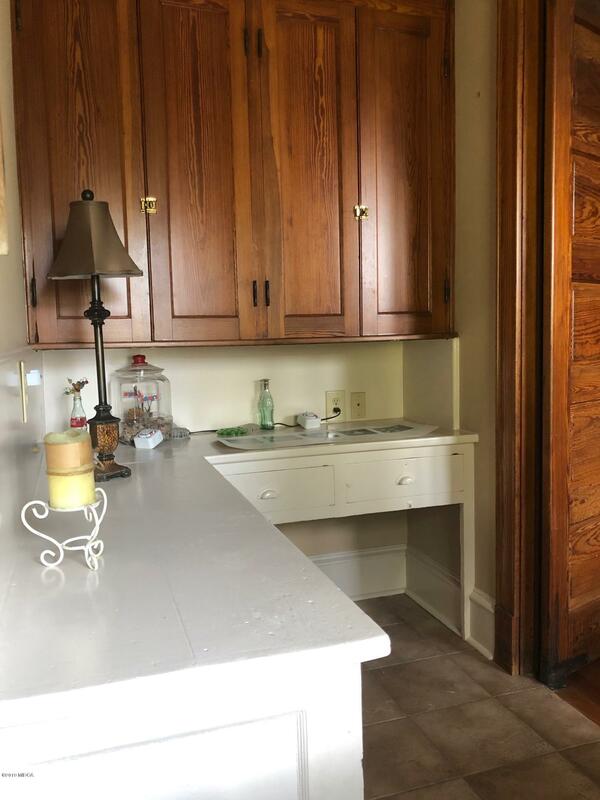 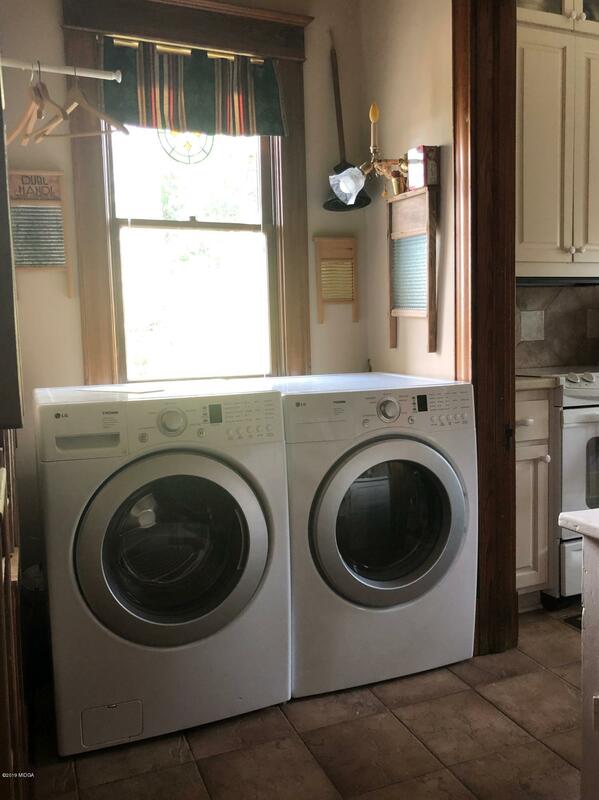 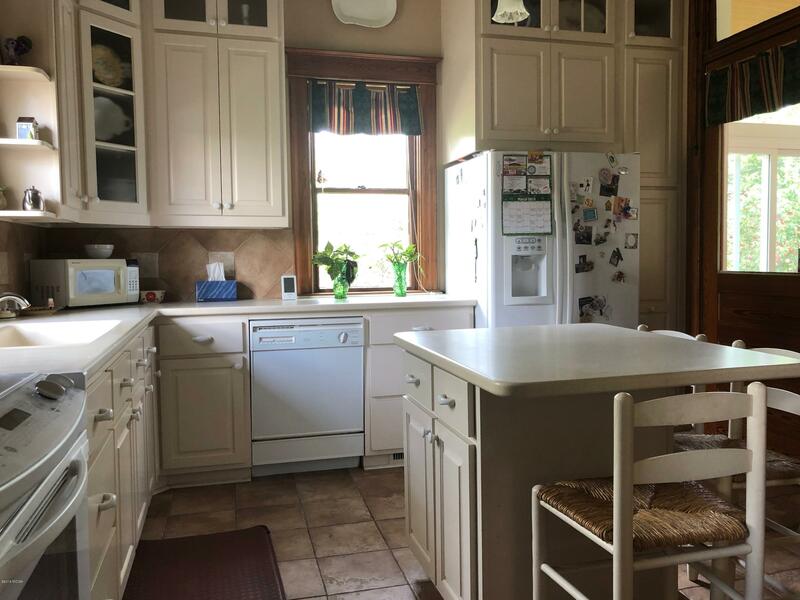 3 total baths, beautiful country kitchen with loads of counter and cabinet space! 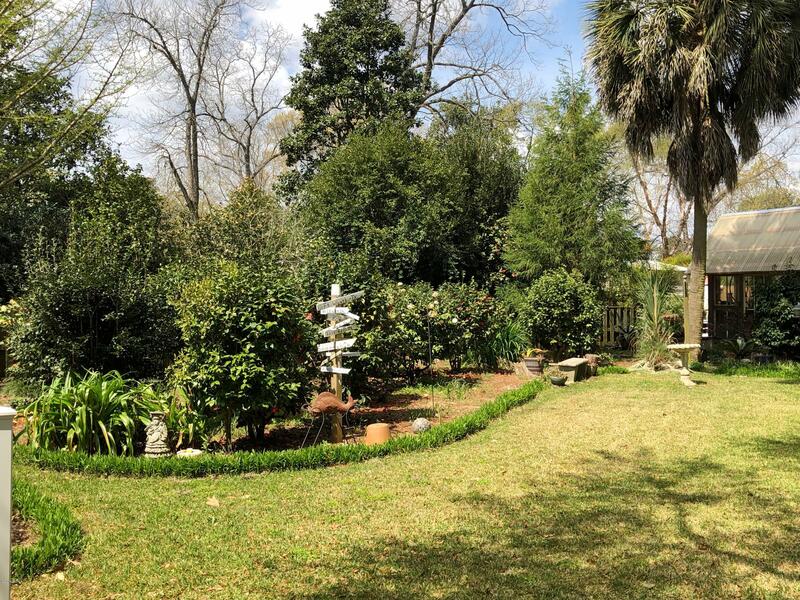 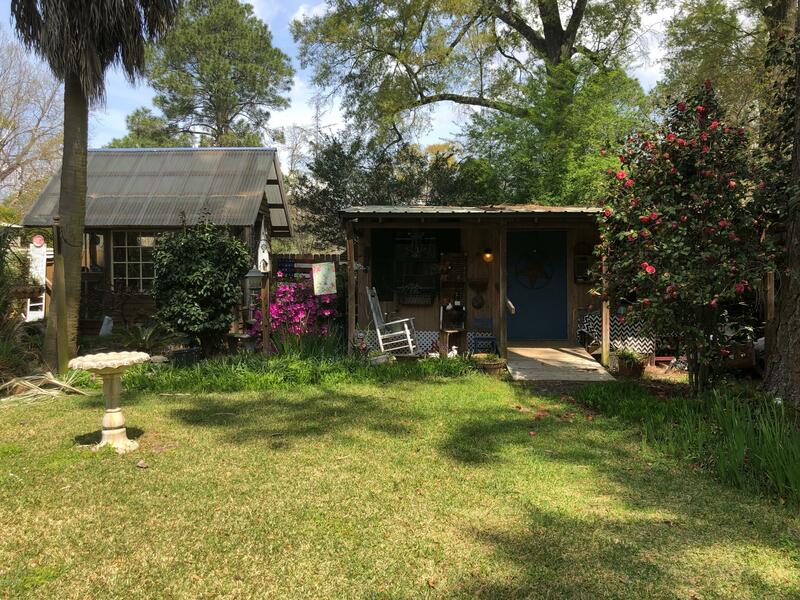 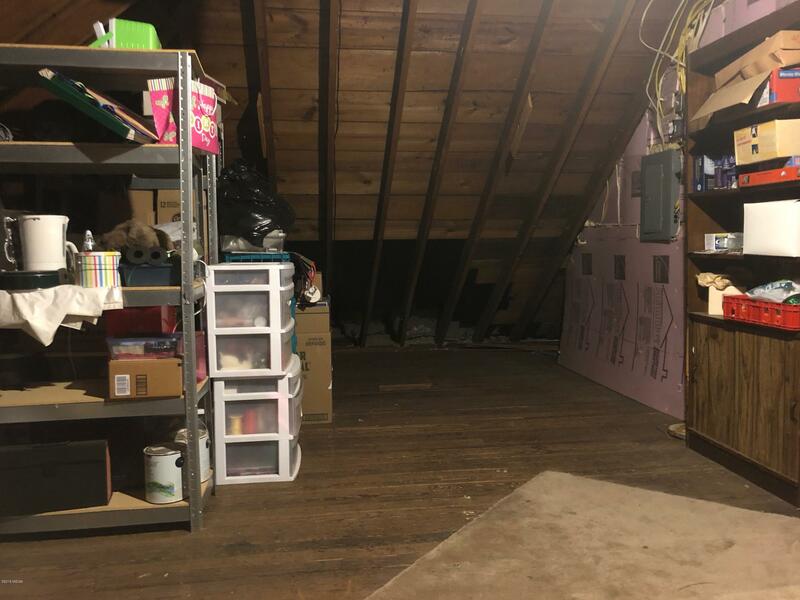 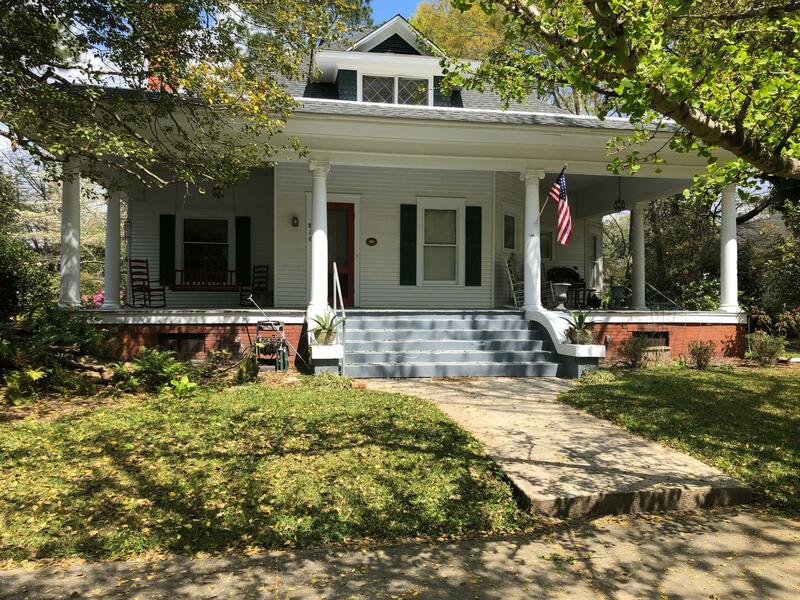 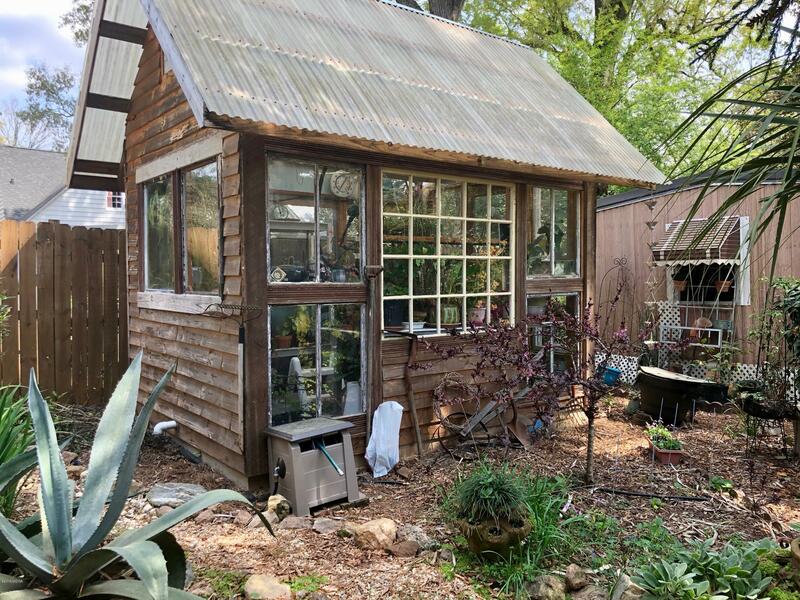 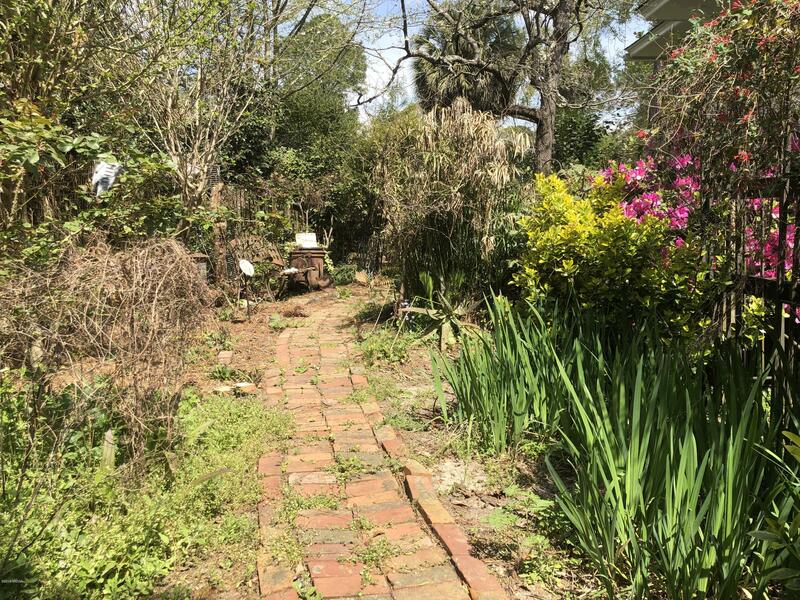 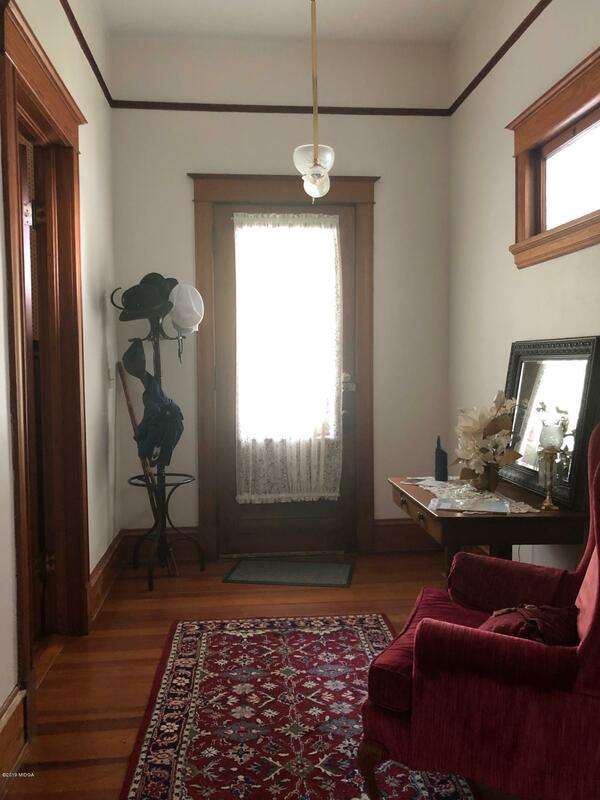 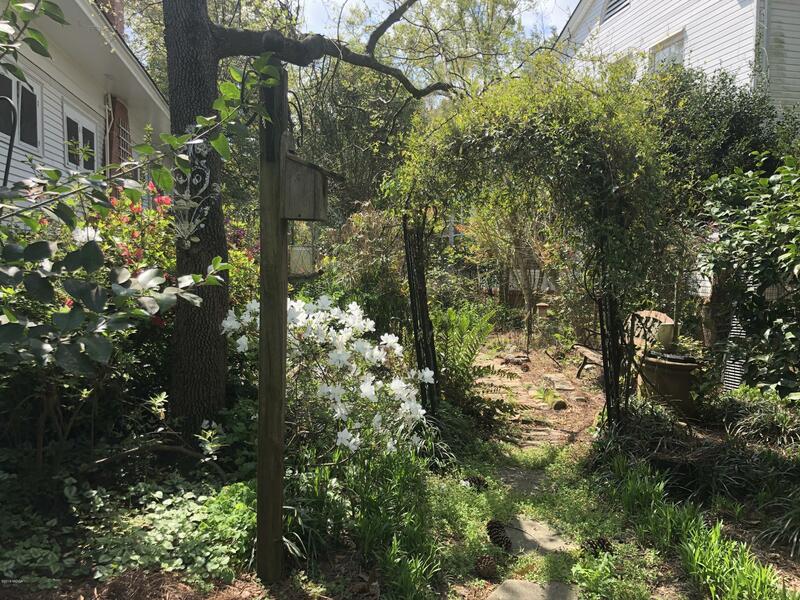 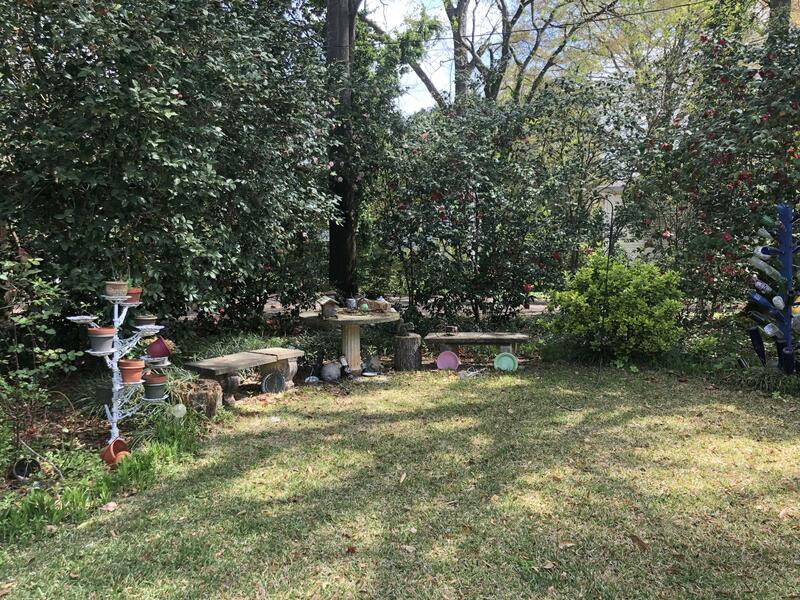 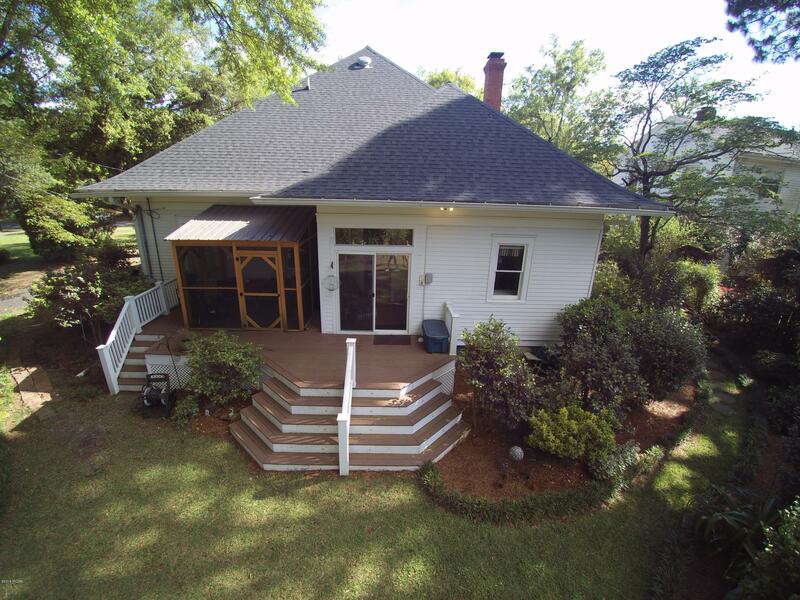 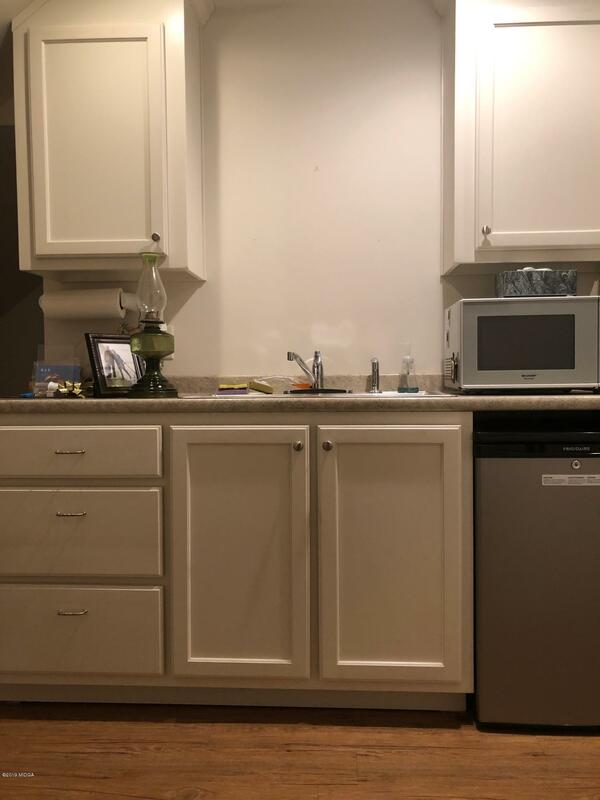 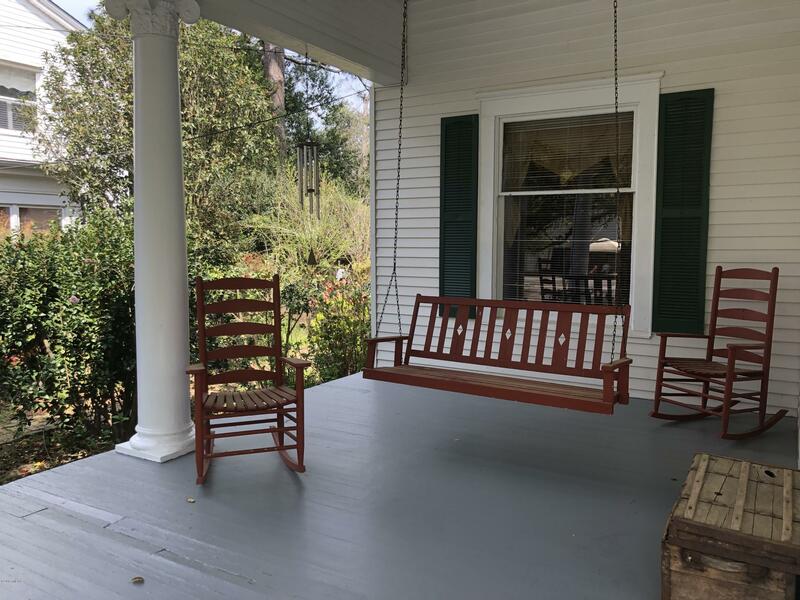 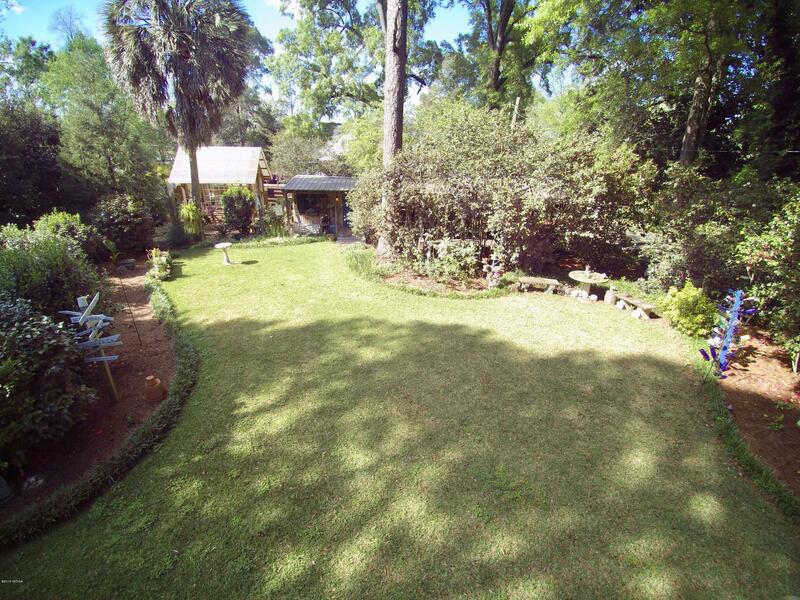 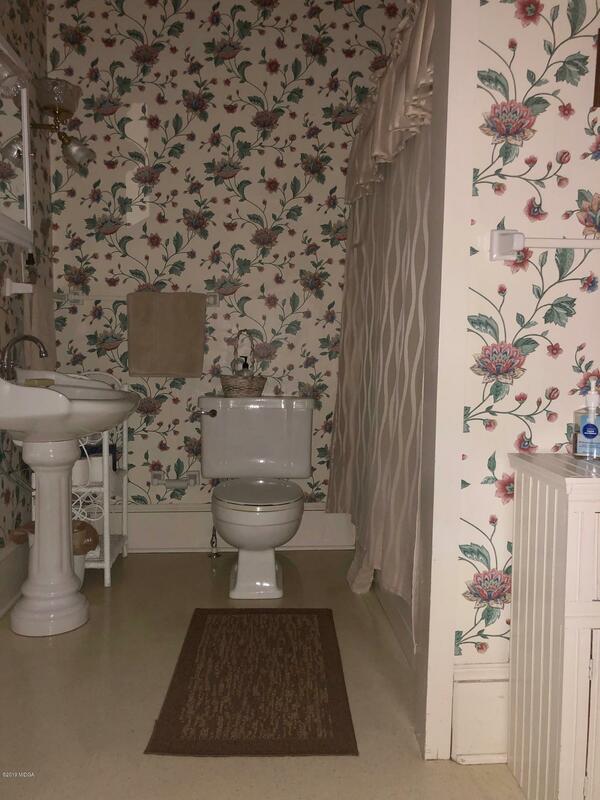 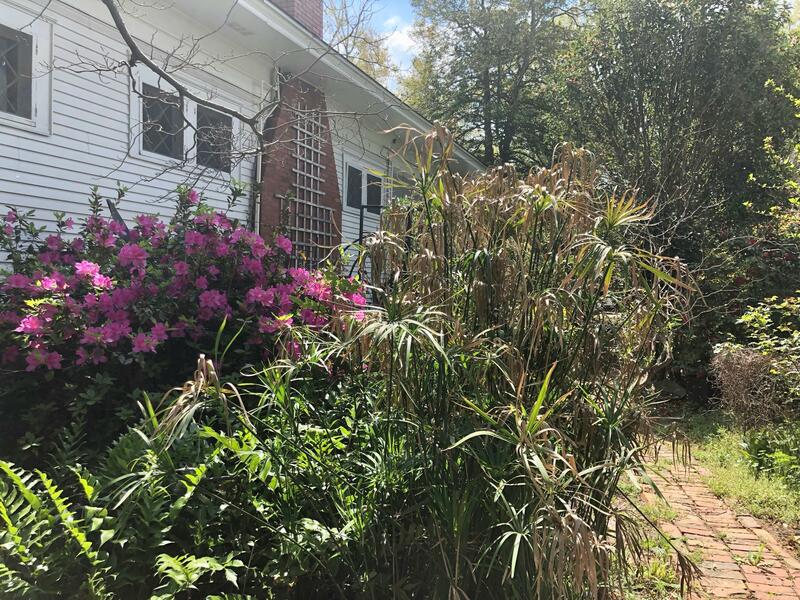 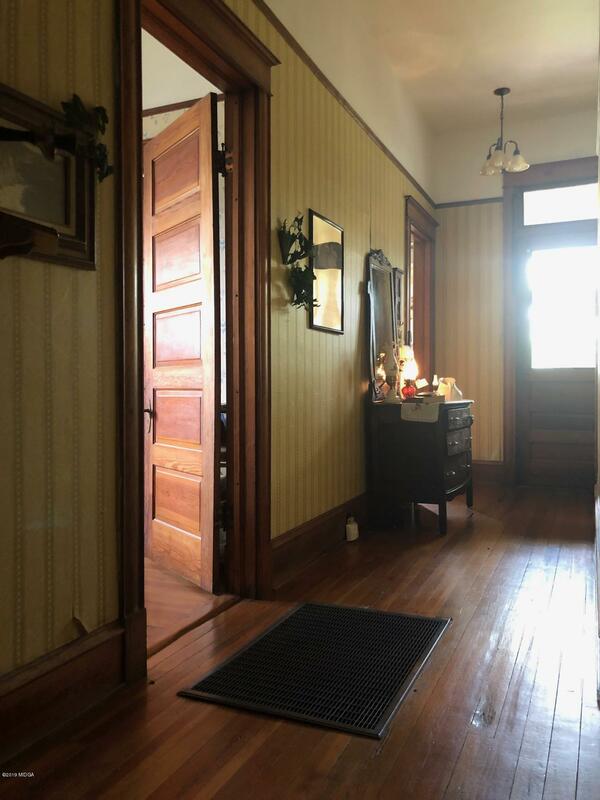 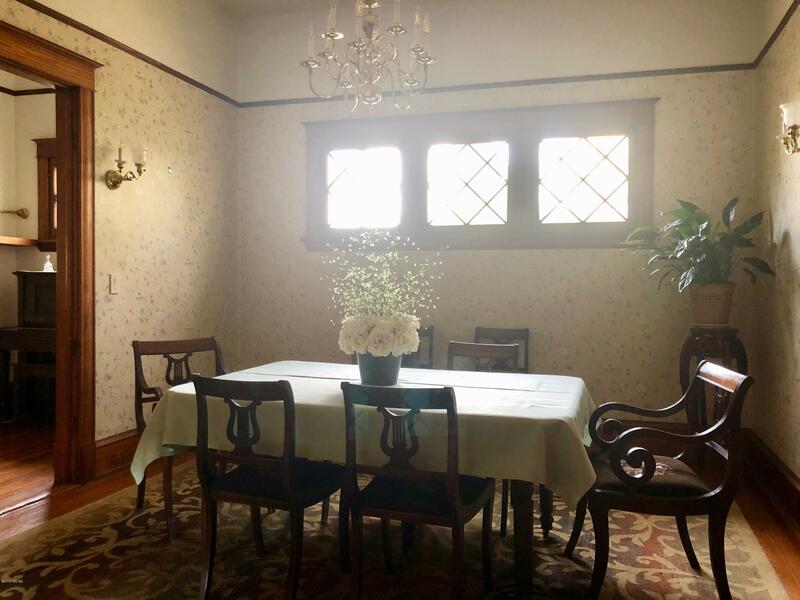 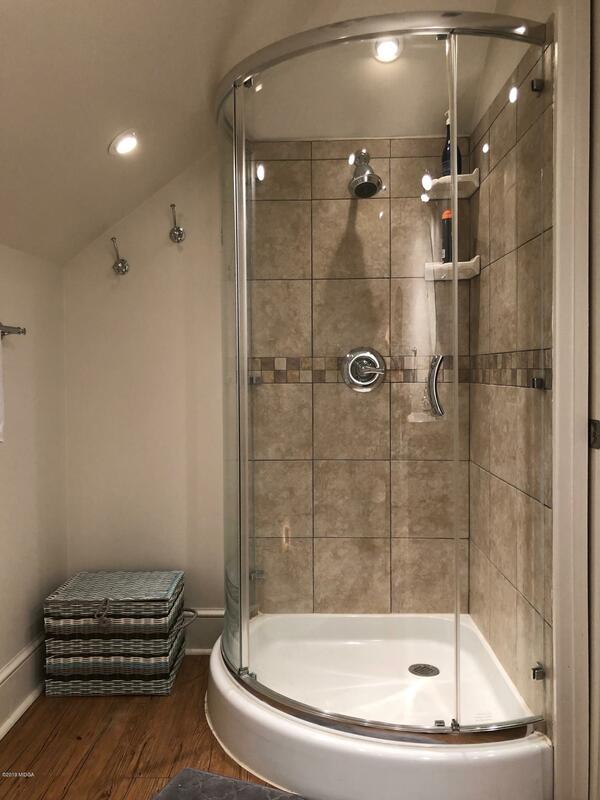 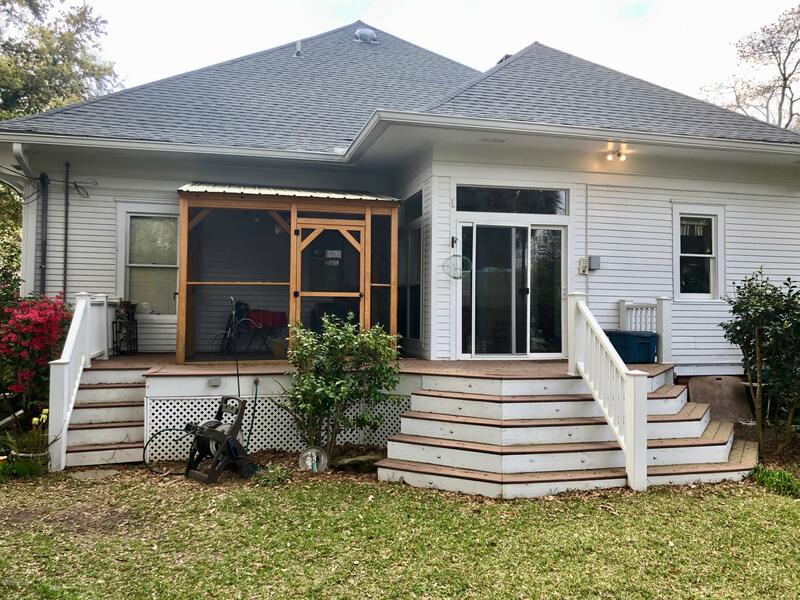 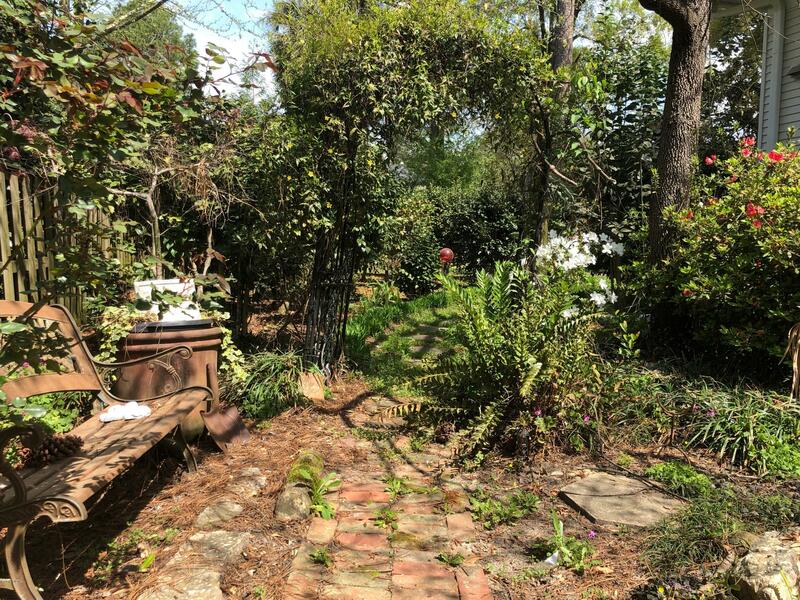 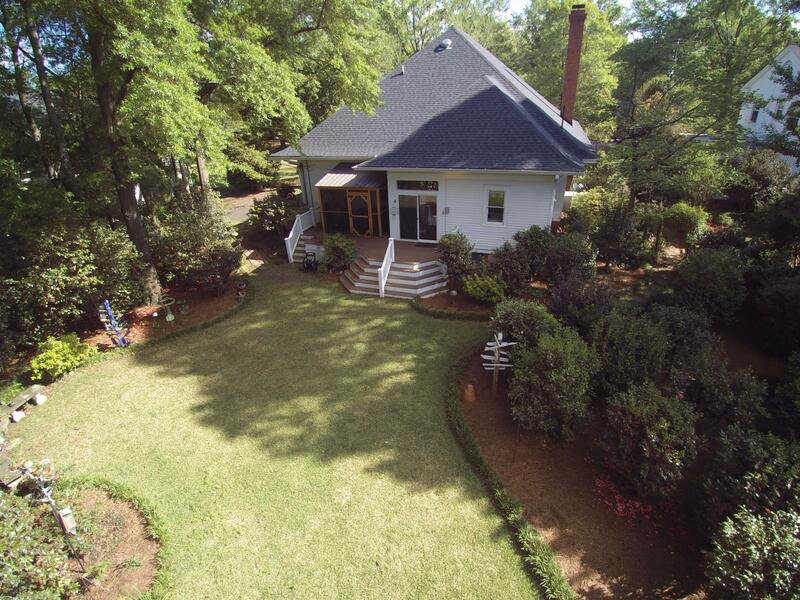 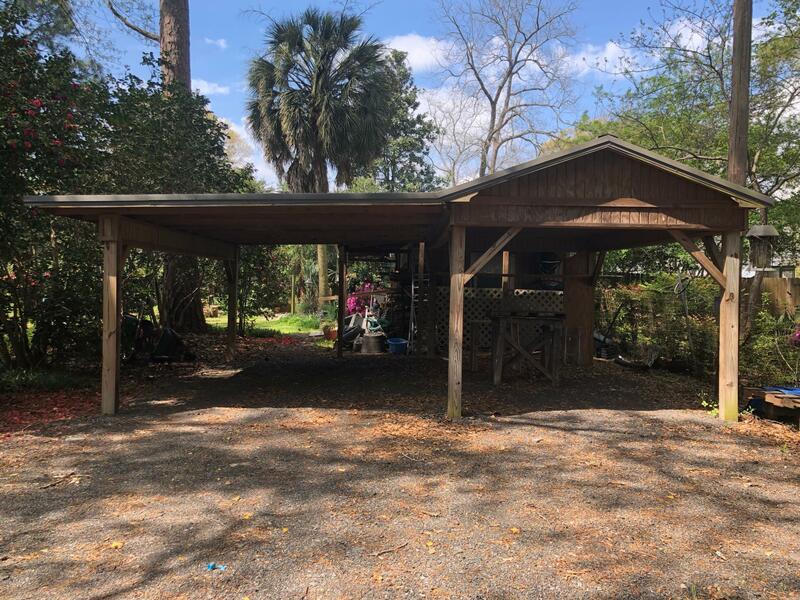 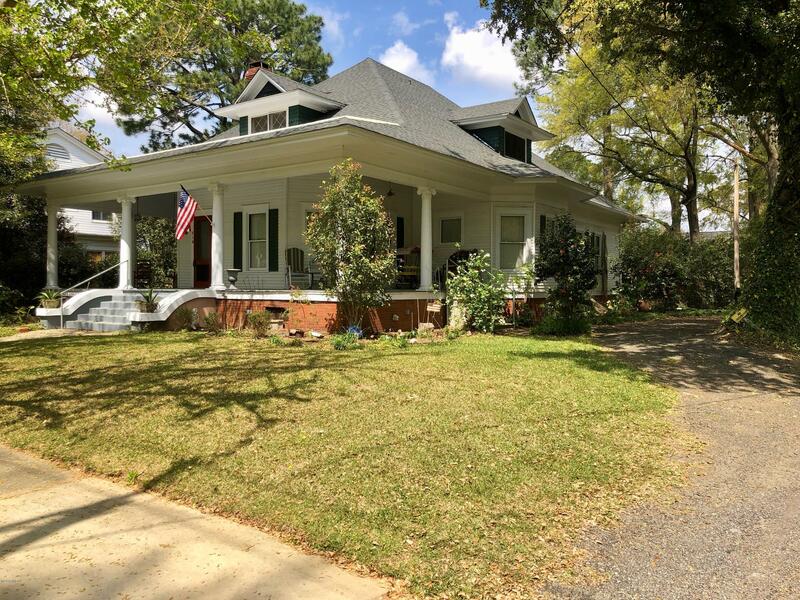 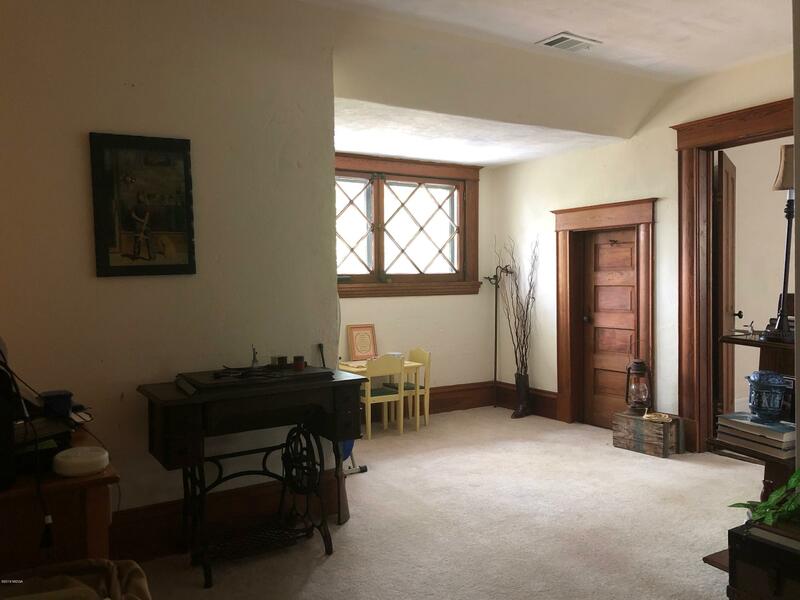 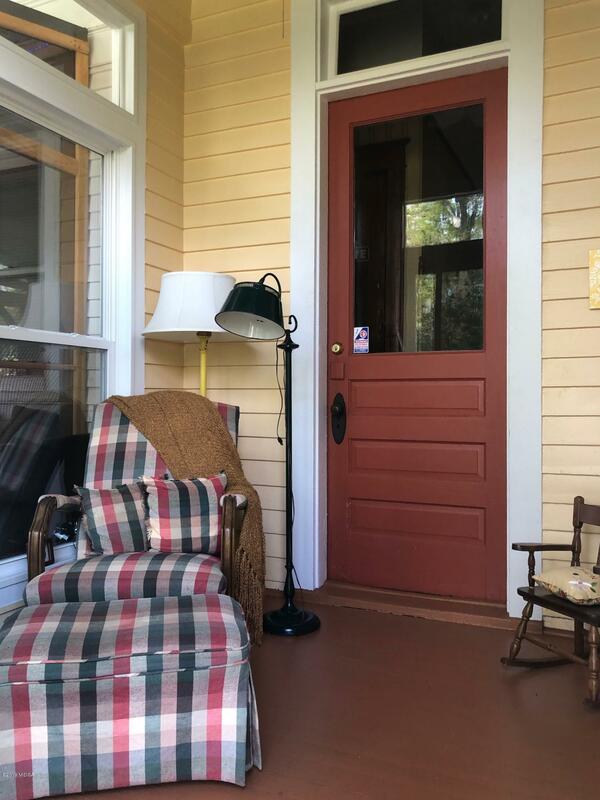 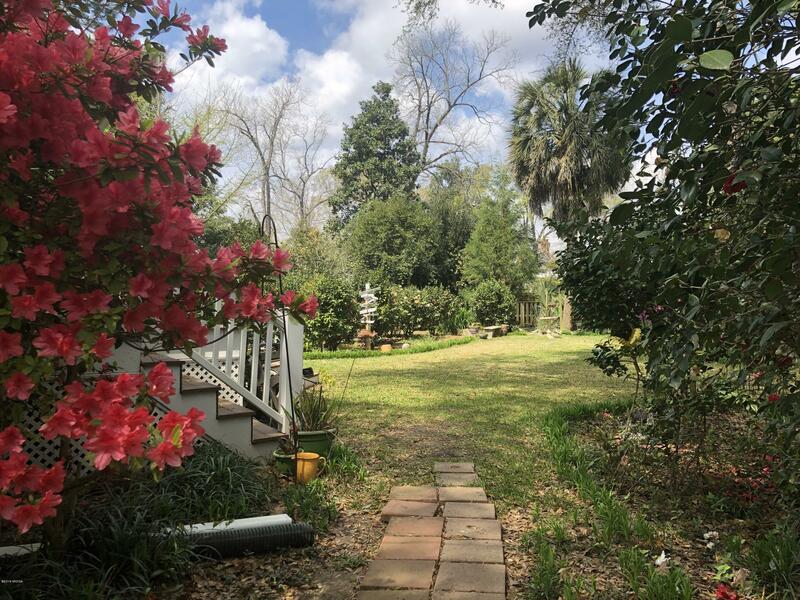 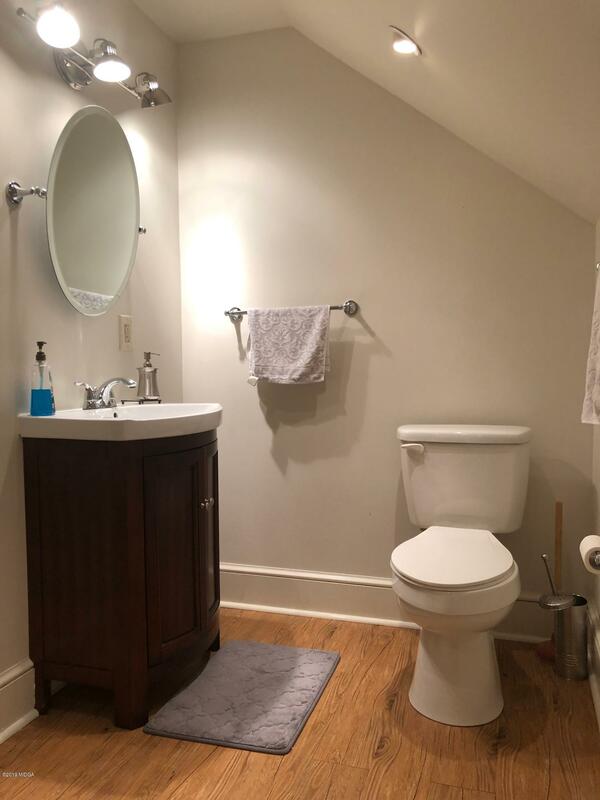 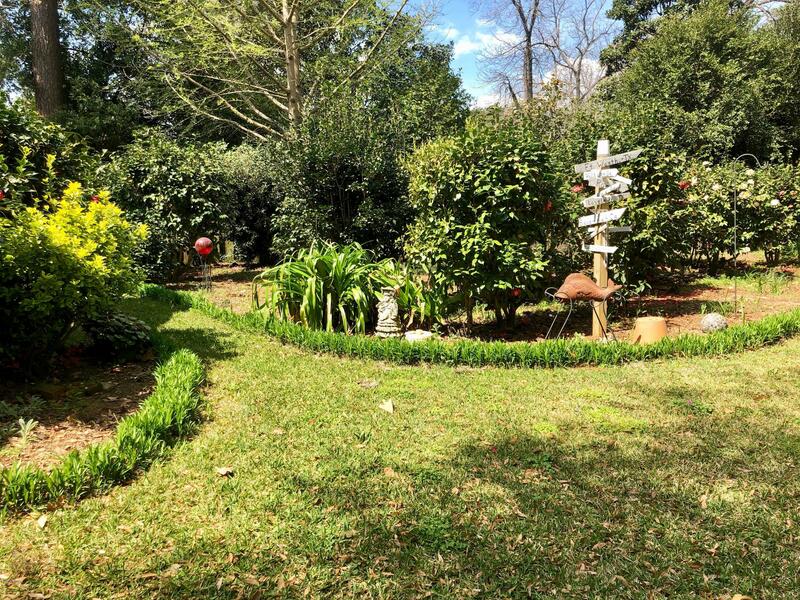 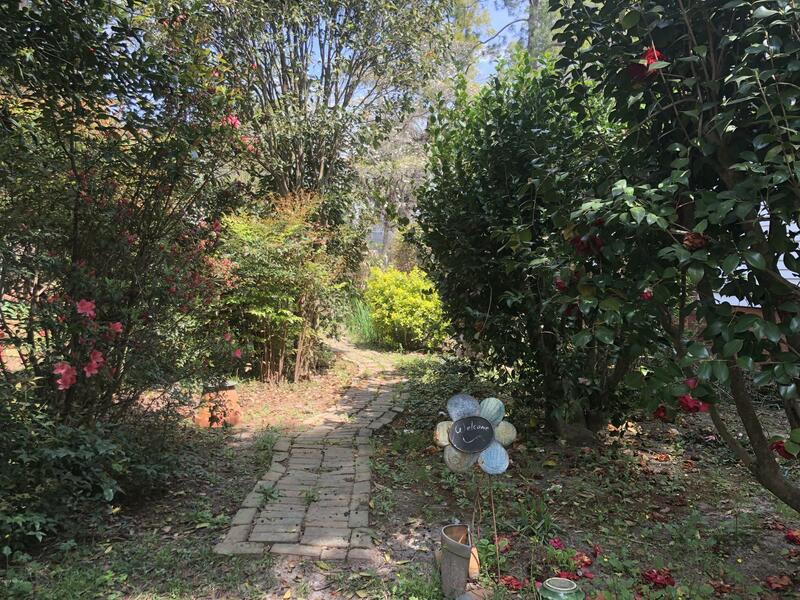 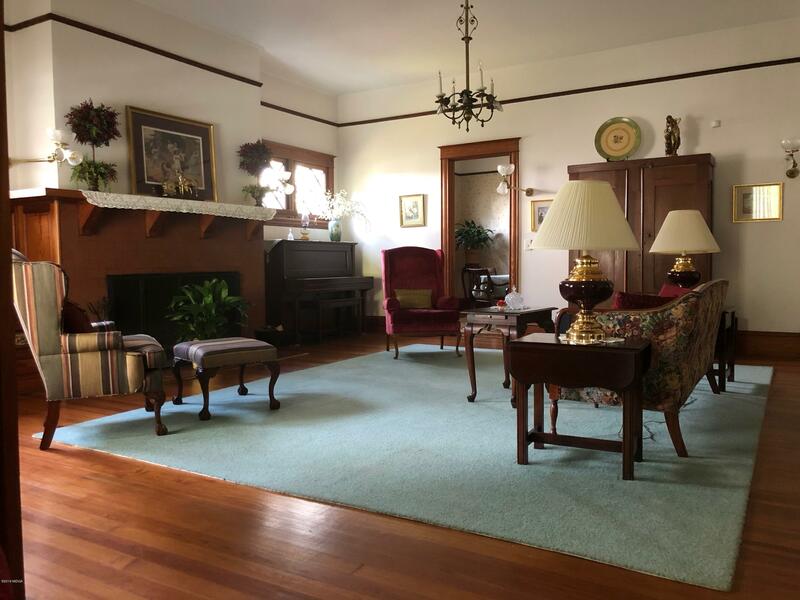 Original wood floors, trim, and doors throughout are simply gorgeous...New roof, workshop, greenhouse, and amazing garden with pavers that wind through a collection of Camellias, azaleas, palms, and more..